"Grace was in all her steps..." Whether mother, grandmother, daughter, sister, or friend, our "Grace" collection is a medley of floral beauty. 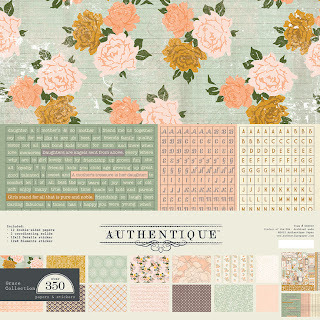 Soft, rich tones, feminine patterns, and sweet sentiments make this collection an instant classic. 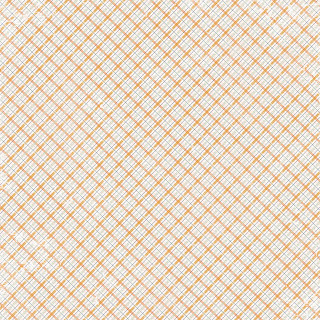 We thought this collection would be perfect for our new "puzzle pieces" which are double sided paper accents...of course, printed on our special textured paper! They are sold in a package and boast over 35 pieces. Also making an entrance into "Grace" are our Petite Folders - perfectly sized for recipe cards, mini albums, or stitch the sides together and make a pocket. 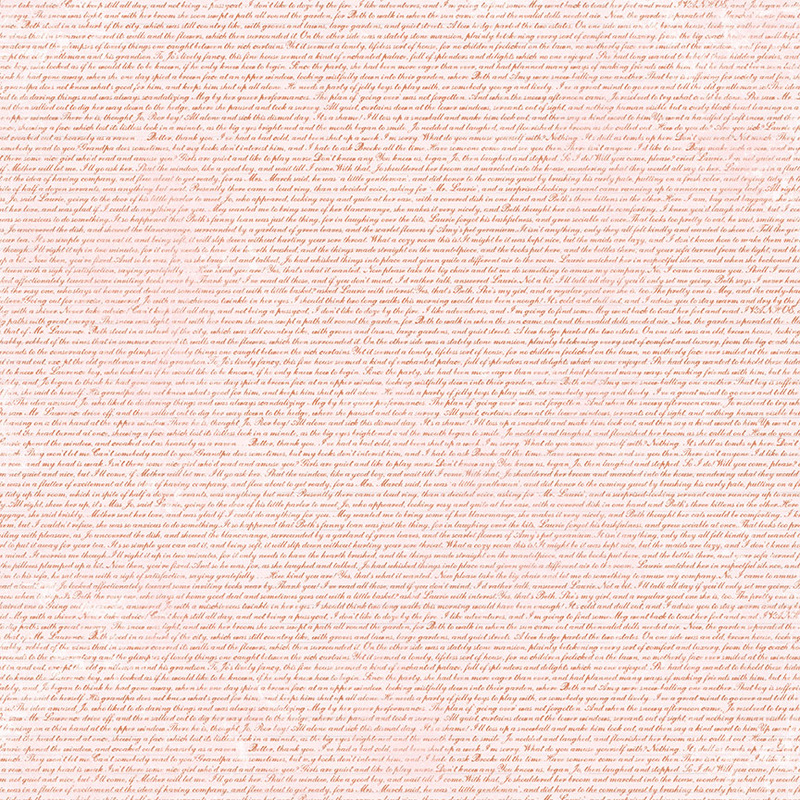 The 12x12 papers are printed on a woven-textured fabric your mother would love! 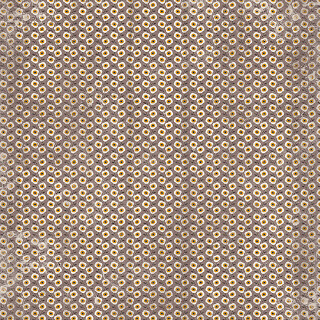 It is luxurious, soft and allows the detail of each pattern to be highlighted. 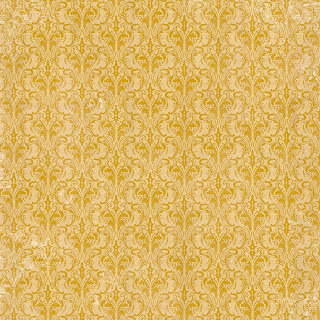 Below are the 6 double sided papers offered in this collection (in no particular order, see our website for the front/back match ups of designs). 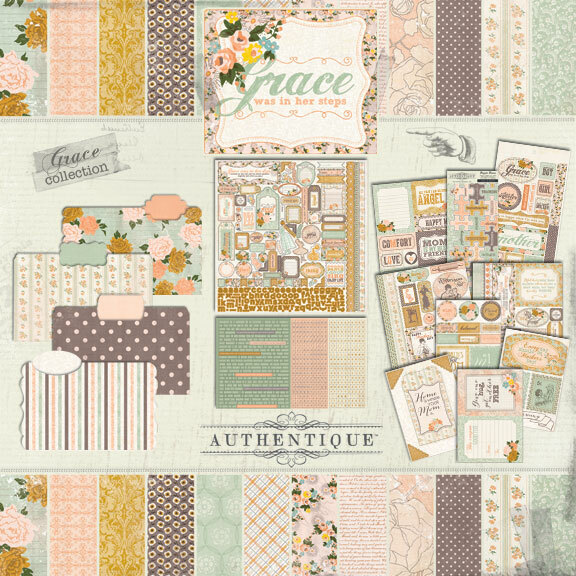 "Grace" also features a 6x6 AND 8x8 bundle (paper pad) - so take your pick! Each size has it's benefits, it's really up to you, but either way, the "bundle" is a MUST have! 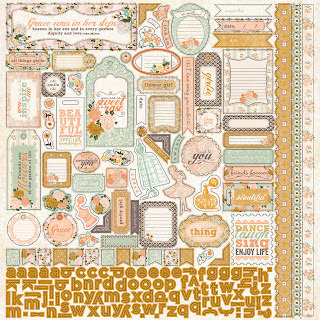 Collection kits allow you to grab and go - included in this kit is an EXCLUSIVE 12x12 Details & 12x8 Elements sticker - the only way to get these intricate, perfectly color-matched stickers is inside the kit! Our one-of-a-kind Paper-crafting Assortment features exclusive designs and boasts over 950 pieces making it ideal for Mother's Day cards. 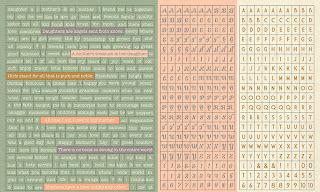 Below are the paper die cuts included in the paper crafting assortment - these too, are exclusive to this "kit" and the designs are too beautiful to miss...imagine the possibilities...cards, gifts, pages, projects, the list could go on and on...also included are (24) 8x8 papers, hundreds of alphabet stickers and our infamous "diction" mini-word stickers. We hope graceful mothers everywhere will shine when a hand-made gift from our "Grace" collection is presented to them. Everything we did when designing this theme was focused on celebrating the "graceful" woman in our lives. Grace is shipping and available in stores NOW - you don't want to miss out on this beauty! We want to GIVE AWAY a "Grace" prize to one lucky fan! Just leave a comment telling us what you love about this collection and what kind of projects you would make with it. 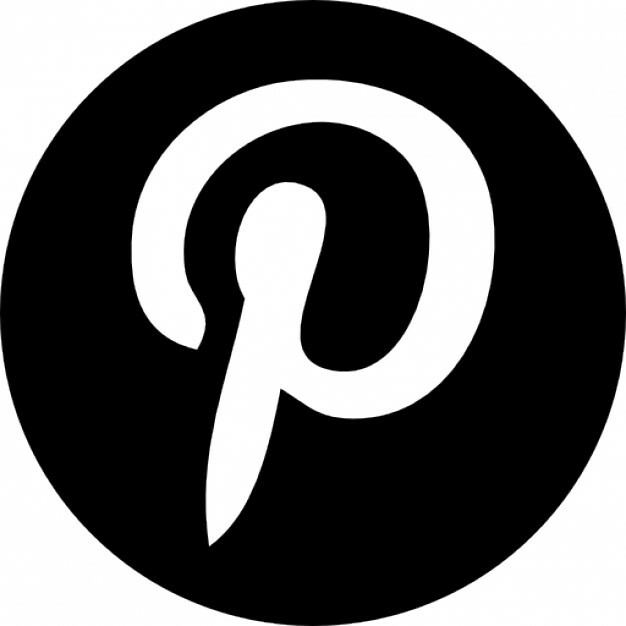 We will draw and announce a winner in our "Winner Round-up" at the end of this month! Such a lovely collection. 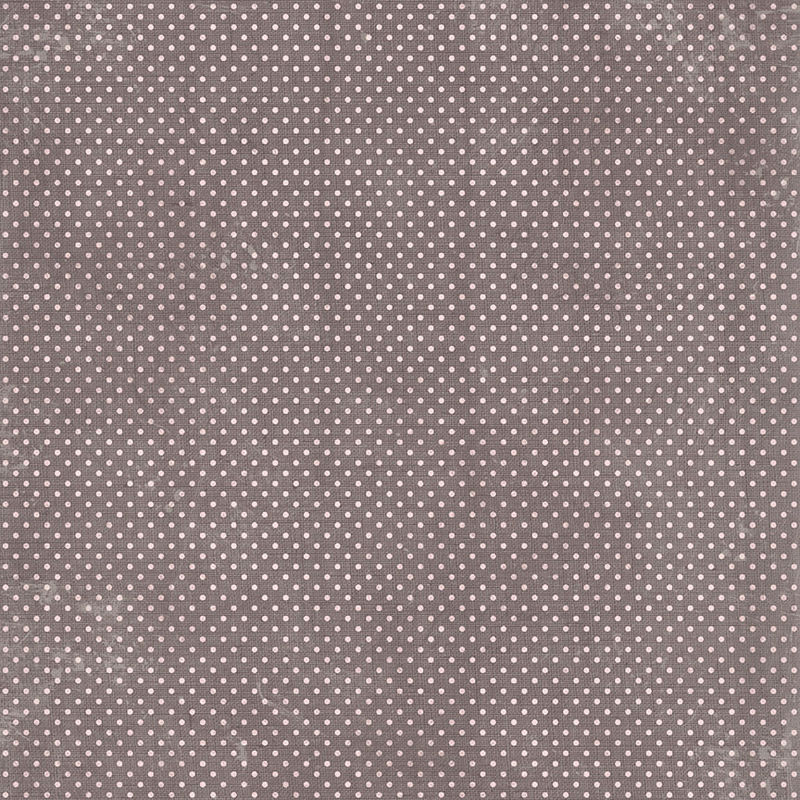 I like the muted colors and the 6x6 paper pad! This collection is beautiful. My mind is spinning with all the possibilities. So in love with this collection!! I can feel the vintage coming on! Another Beautiful Collection. 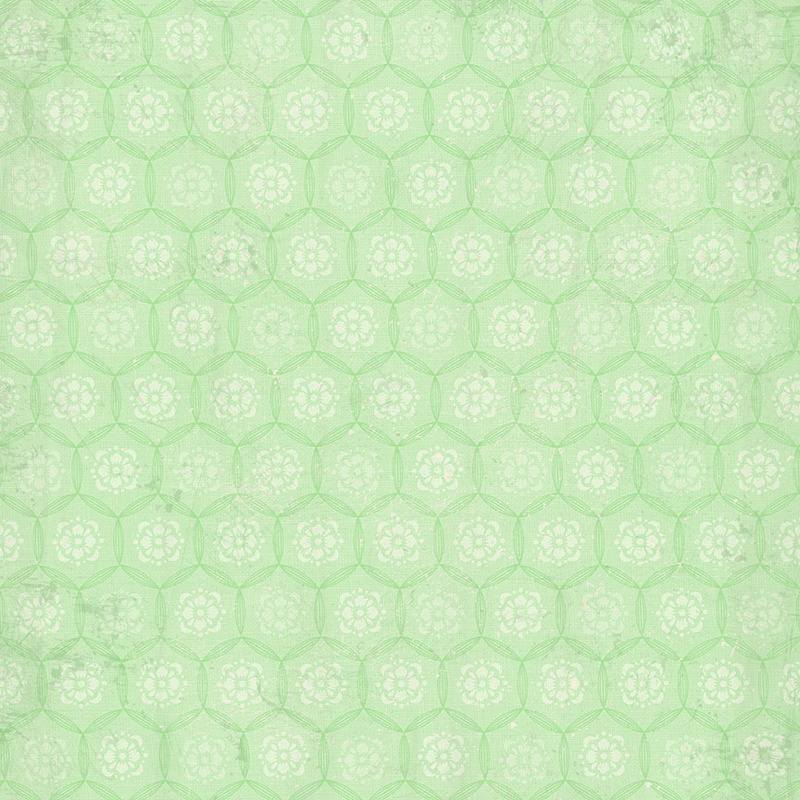 Love the shabby chic look of this paper. I love the colors and patterns of this collection. I also love all the stickers and other elements and accessories that coordinate with it. I can see Mother's day cards and altered items in my future with this collection. What a beautiful collection! 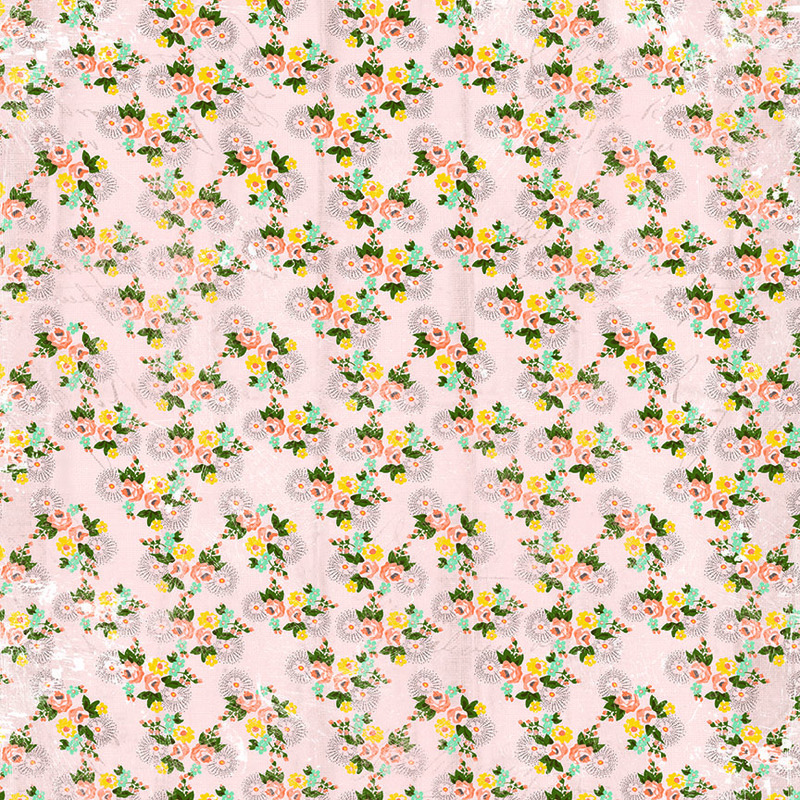 I love the femininity of it, and it is perect for Spring, which is when both my birthday and Mother's Day are. Will have to make my mom a book with some of these papers. Oh my gosh! this collection is so beautiful. It not only reminded me of my mother but both my grandmothers. The sentiments are fabulousl and so remind me of my mom. This collection is perfect for crafting my mother's life story, which is this years project. WOW! Perfect timing, Great collection. Absolutely gorgeous collection - puts me in mind of William Morris and just begs to be put to work in the Arts and Crafts retro feel style.. but at the same time, I can see it working with my Steampunk/ Nouveau style. Oh my...such a gorgeous collection! I love everything about this collection especially the gorgeous color palette.I would use it for scrapbook layouts and a few OTP projects also come to mind! Thanks for the awesome chance to win! I'm LOVING the colors in this collection! 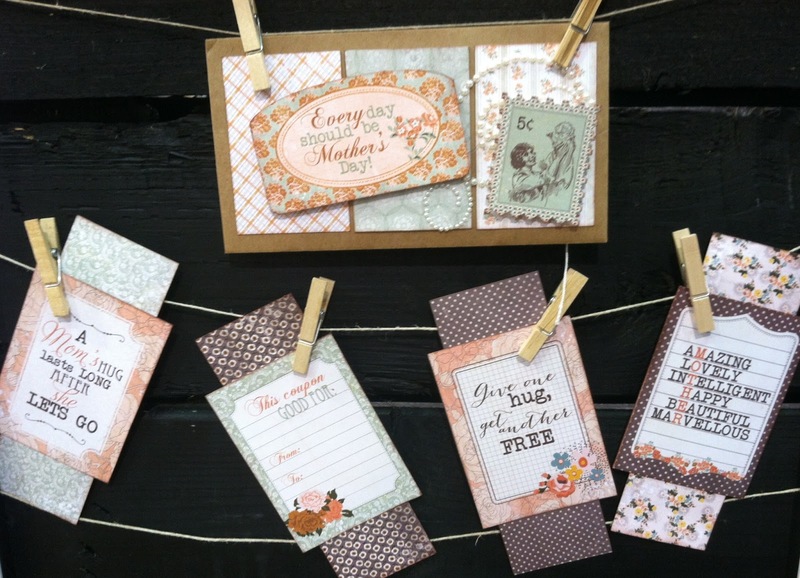 I'd use this collection for pretty spring cards--how lovely would those be?! 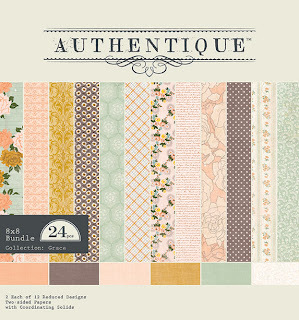 stunning collection - I am so drawn to these colors - I'd love to use it to make a mini-album for my mom for Mother's Day. I absolutely adore this collection. 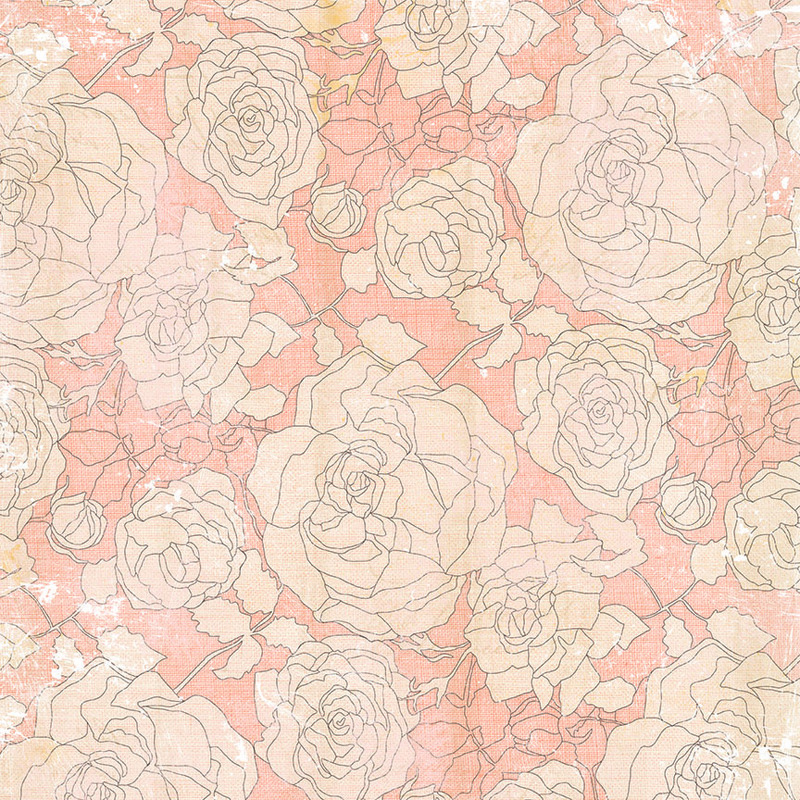 I think it's the perfect papers for my upcoming Mother's Day projects! I can so see lots of pictures of my MOM blended in with these gorgeous designs! Thanks so much for the chance to win! Mom would be a fun project using this collection. A desk top set woould be nice too - a pencil box, post-it note holder, desk top organizer, clipboard, etc. 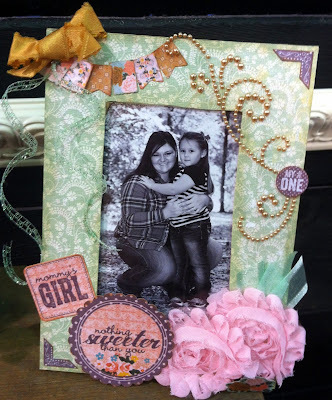 Or a gorgeous shadow box! Which do I chose to do? Love the collection and puzzle pieces. I have several projects in mind, one, of course, is a book about how my mom has affected my life as a mom today. The other would be do scrap and journal about my own adventures as a mom. Just SO pretty! 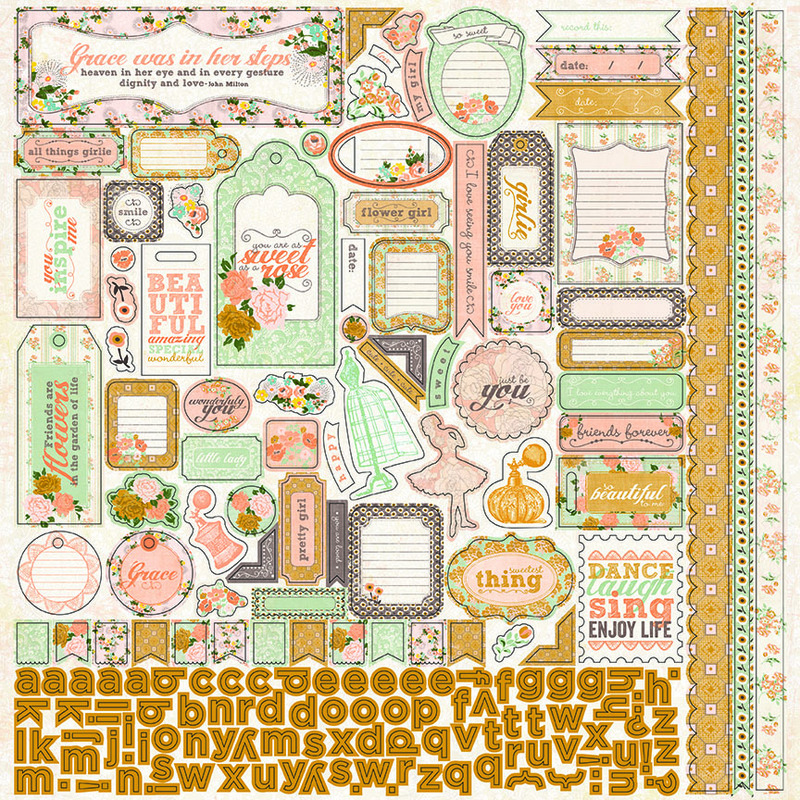 Loving that beautiful rose paper and the puzzle pieces especially! I love the old fashioned images, the puzzle pieces and the little file folders the best. This is a great collection! I would love to make a mothers day card, and maybe a wall hanging for her. 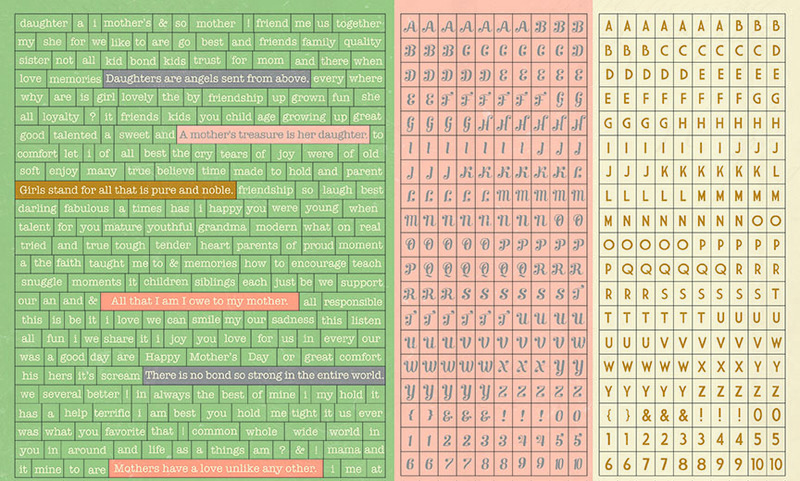 I really think the soft color palette is just lovely and the puzzle pieces are sweet. I love the colors and would love to make a mini album. What's not to love ?? This collection is lovely . I really like the puzzle pieces and the folders . I would love to use this for mothers day cards and mini albums . Thank you for a chance to win . 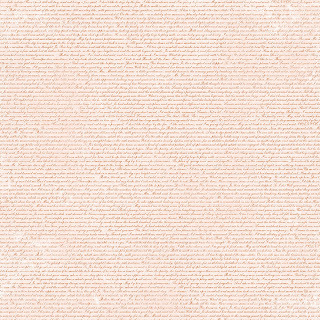 I love the soft feminine colors, that the papers have a texture, the variety of paper sizes and that the entire line reminds me of my Mother. 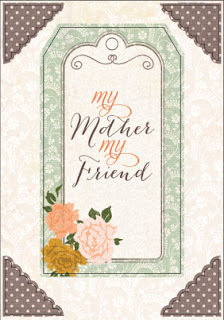 I would make a Mother's Day card for my Mother and a mini album of her children, grandchildren and great grandchildren. I would also make Mother's Day cards for other special Mom's in my life. This is a lovely collection! This is so gorgeous! I love the soft colors and the subtle designs. I would make Mother's Day cards and some memory pages of my deceased Mother in Law. Just perfect. I'm in love with this collection!! I'm a big fan of your line and your designs are always so gorgeous. Thanks for the chance to win. Oh So Pretty! 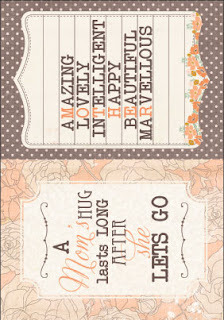 I agree this would be wonderful for Mothers Day cards or lovely Baby girl cards or scrap book pages.WOW! This is such a gorgeous collection. Thanks for the chance to win. 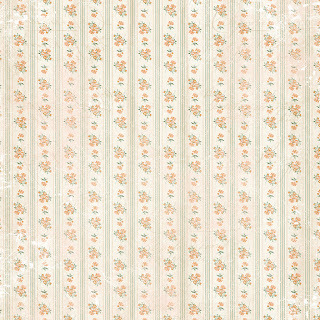 I love the soft colors.It will be perfect for layouts for girls.Not to mention the card possibilities.Beautiful.I just love it. Awesome collection! Love the small floral prints and the colors! I would use this for layouts about my daughter who was just born a few weeks ago! ACK! LOVE THIS!!! LOVE LOVE LOVE! 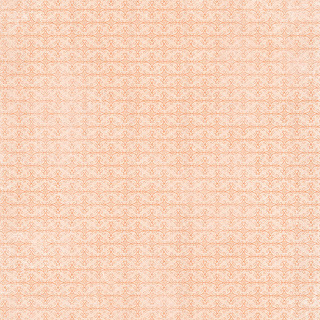 I LOVE these colors together, they remind me SO much of my grandmother...which is exactly what I would use the papers for :) I have several old photographs that I've been waiting for the perfect collection to use to scrapbook...and THIS is it! Just beautiful! 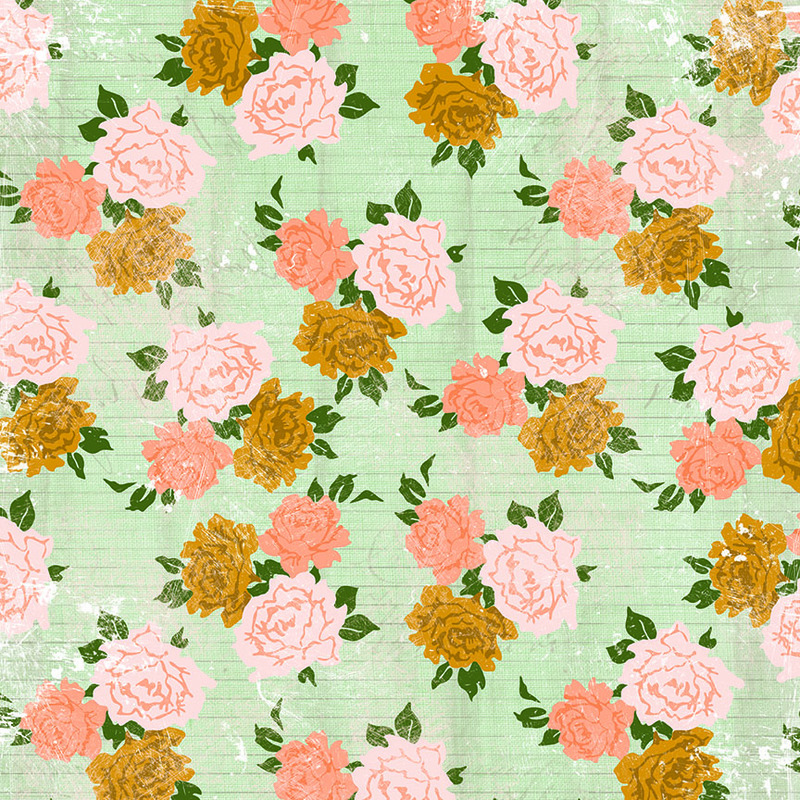 Beautiful colors, and flower papers. And I love your little word stickers, use them all the time! This collection looks perfect for girly pages, but also for mixed media projects. Lovely new line and gorgeous color combinations and patterns. Those cluster of flowers are so beautiful. I would use this line to repurpose some old books to display on my fireplace mantel. Such gorgeous patterns! And the colors are so soft and beautiful... Love it all! 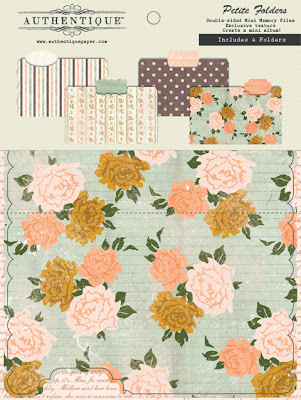 WOW, so in love with this collection, the colours and patterns are fantastic, love the jigsaw pieces, so cute. Would love to make cards and flower embellishments with this. Great line. Just WAOUH !!! I love colors, patterns, dies cut !!! I love everything !!! I can imagine so mamny project to do with it for my Mother for Mother'day !!! i'll be so happy if I could win, so I'll cross my fingers !!!!! The Coles in this collection are simply gorgeous!!! Perfect for spring! Beautiful collection! Love how soft and pretty it is. If I am the lucky winner I will make a mini album of my mom, miss her. Thanks for the chance to win! So pretty - love the colours and the name - my granddaughter is named Grace! I am currently into tag books so would probably make one with this lovely paper collection. AnnieS. I really love the puzzle pieces - so fun! I would use them on layouts and cards for sure. Love those folders and the colors in this collection. It would surely find its way into my layouts. Beautiful collection! I love the puzzle pieces! Love the soft colors and the puzzle pieces! 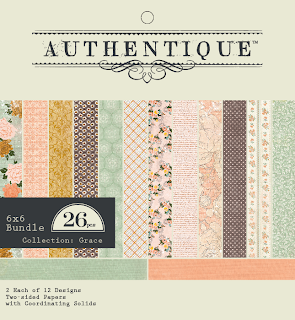 Will use this collection for making layouts and cards! Love the soft delicate colors and the vintage feel to the overall design. Oh wow, this collection is a definite must-have for me. 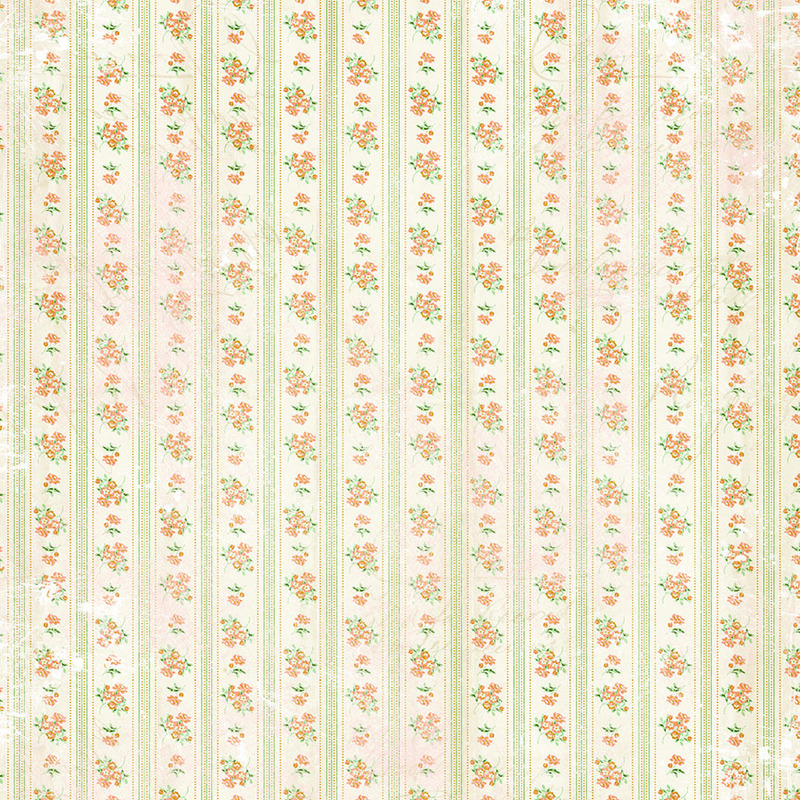 Fabulous pastel colours, sweet patterns and a nice vintage touch. 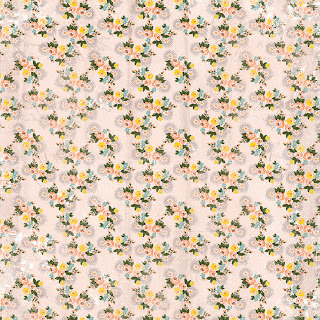 I love the softness of this collection...the florals...the sweetness of it! It's absolutely gorgeous! I would make cards with it and layouts!!! A beautiful collection! So soft and girly! I would definitely make some projects dedicated to my Mom with this. Best Momma in the world!! 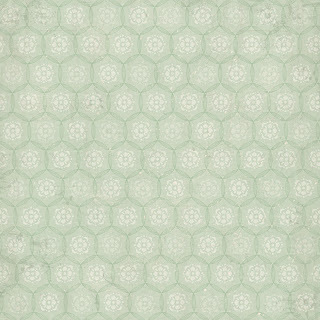 Love the soft elegance of these papers and beautiful designs. I would make cards. i love the soft colors and would do layouts of my childhood... thanks! I love the double sided papers and the Mom themed stickers...I think an exploding album for Mom/Grandma would be just right for this line!! Wow you have listed all the things I would do with this GRACE collection. Thanks for the chance to win! well, in a word everything! 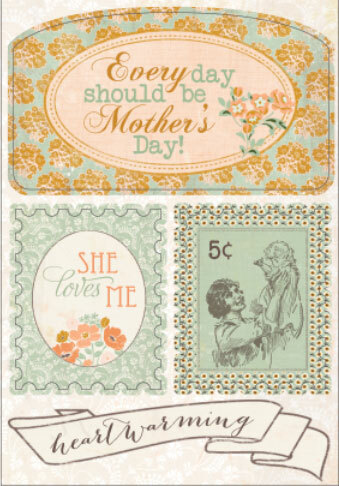 The colors are so beautiful, love the vintage tones and of course all those perfect Mom sayings and quotes, it is one perfect collection! I love the calm color combinations, the pretty flower designs, and those puzzle pieces are pretty cool too! 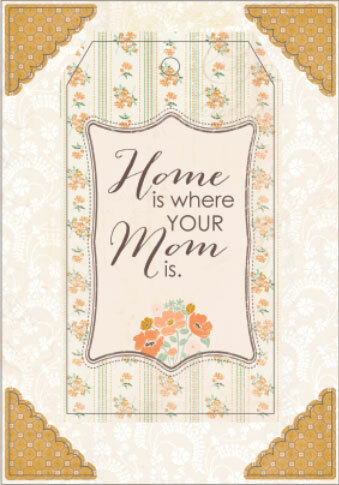 I would definitely make mothers day cards for my mom and my grandmas! 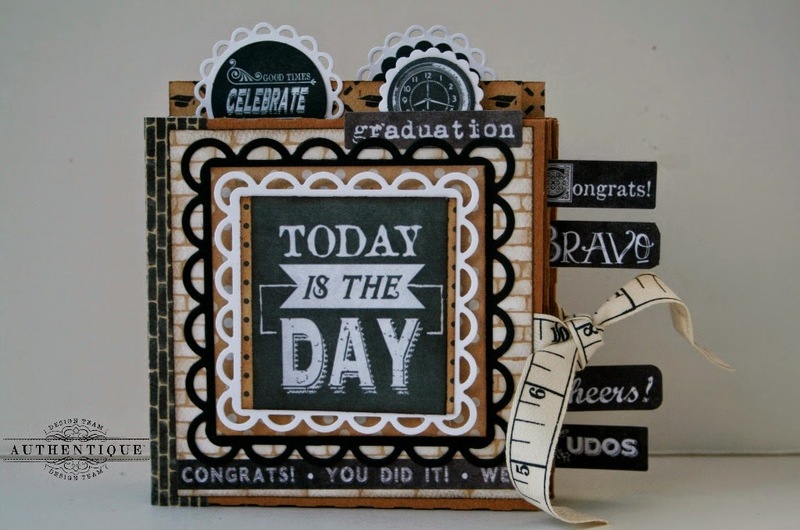 and hopefully some pretty scrapbook layouts too =) Thanks for the chance to win! Gorgeous collection. 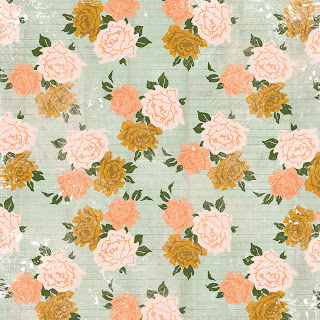 I just love the soft colors and beautiful florals. I would love to win this collection. I would make some layouts and cards. ohhhh I LOVE LOVE the color combo here, they aren't ones I would normally work together so I LOVE how you've done that for us!!! Gorgeous and super pretty!!!! perfect for some girlie pages!!!! I love those puzzle pieces! I would use this collection to make spring/Mother's Day scrapbook pages. Everything! The colors and designs are soft,warm,and comforting.I'm seeing gorgeous,layouts,minis,cards and altered items.It makes me feel at peace just looking at it. I would make Mother"s day cards, and Easter cards, love the colours, they are so soft. Very pretty line, well done. I like the soft pretty colors and would make Mother's day cards and album pages. I love the color combination! 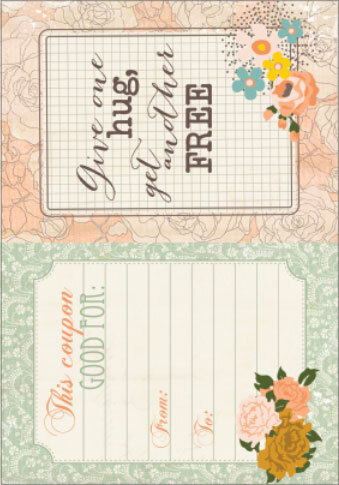 I need to make a birthday card and a mother's day card and these would be perfect! love the puzzle pieces. some pretty mother's day pages would be on my list with this line. 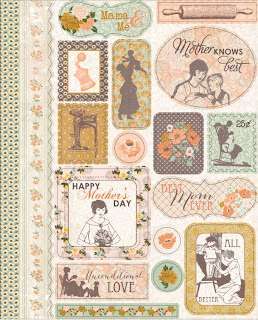 Love the die cuts and the soft florals - so perfect for Easter and Mother's Day and anytime you want to make a mini or cards to celebrate the special women in your life! 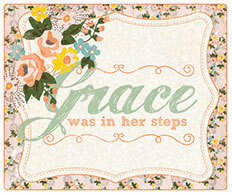 I really like "Grace" This would be great to work with for welcome spring cards and mothers day. Love the colors! This is going to be perfect for a mothers day mini album & cards! the colors are so special, and i love all of the embellishments. 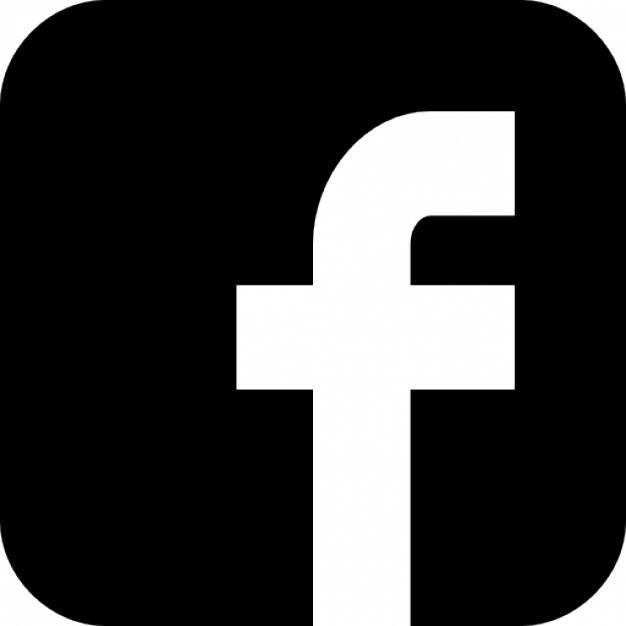 it would be great for birthday cards for a special someone. Beautiful!! I would use this collection for layouts of my DD. The colors are soft; I like that! I also love the puzzle pieces embellies! It's a great collection! Such a gorgeous collection! I loved the puzzle pieces before, and I love them here too. This one is a must for my stash. My favorite thing about the collection is the color combination and lovely patterns. I love to make embellished tags, and I'd use a lot of this collection on projects like that. Those puzzle pieces---and the PP is just so lovely! 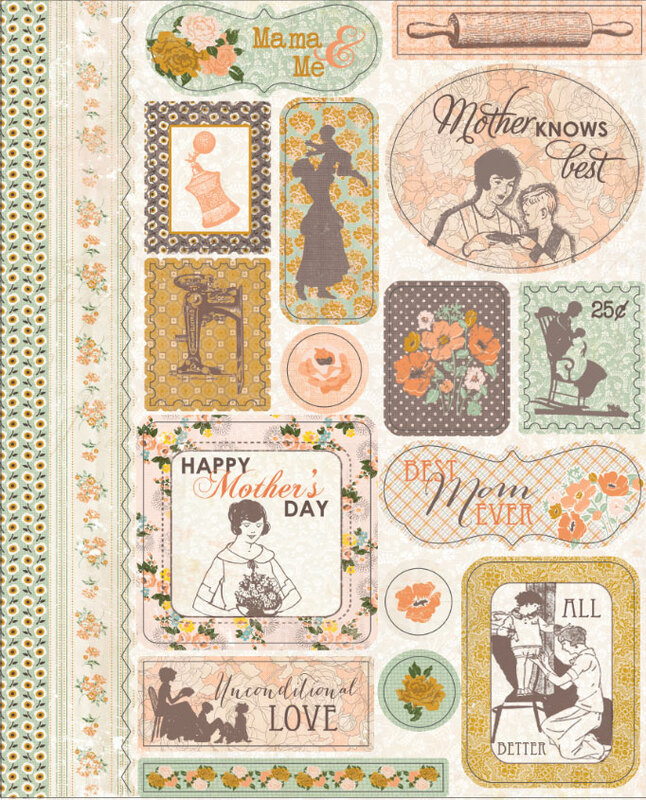 Wonderful collection---I would use this for Mother's Day layouts and cards for sure. 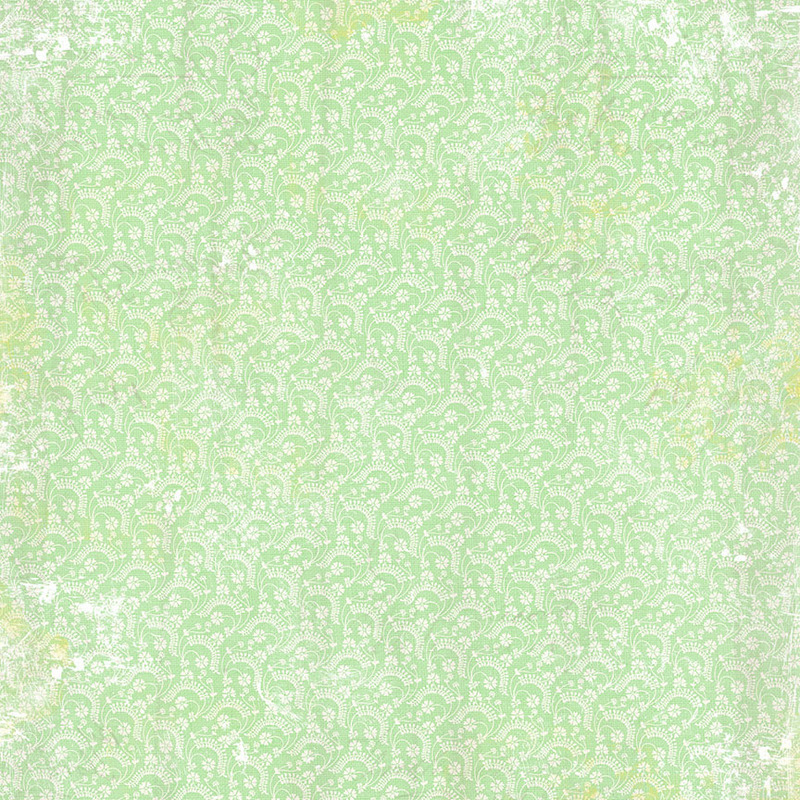 Would be wonderful for any spring page as well---Easter especially! I love the soft shade of orange. I actually like what you do the colors you choose for your collections. 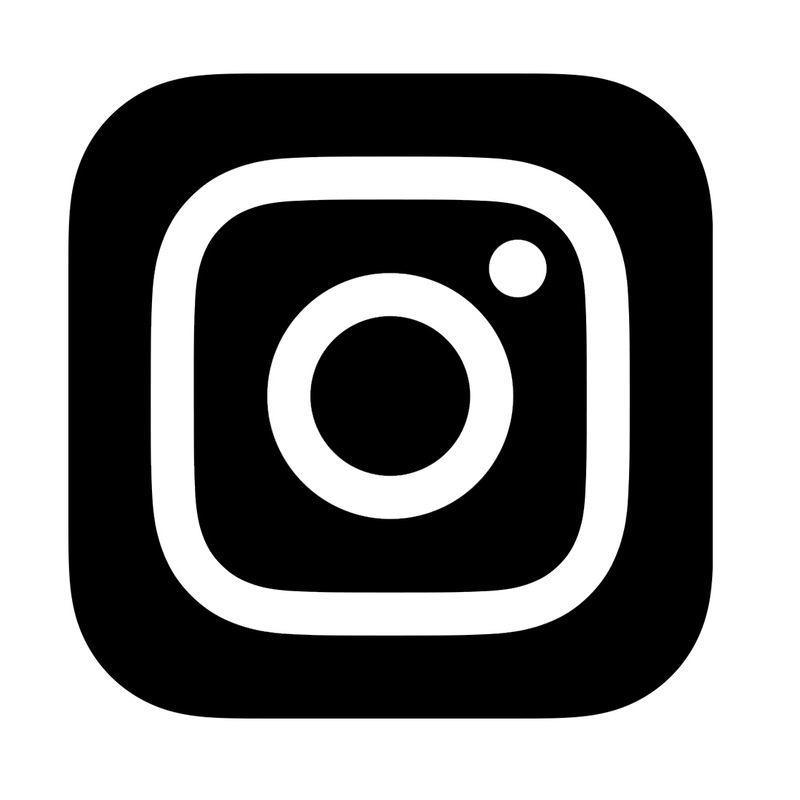 You can use the paper for the older photos you have stored in boxes or for the newer photos that are stored on your computer. I also love all the stickers you put with your collectons. This year I decided to put together a family scrapbook album. I have a lot of women in my family so this collections is perfect for their pages. I just bought my daughter a necklace that says "grace". Then I see these papers and that the collection is named Grace. How perfect! I love the grab and go with everything you need to build a lo. Thank you for the opportunity to win! Beautiful papers, and I would love to work with them. I'm instantly drawn to a mini album, because I love doing them, but maybe some traditional layouts with this and also some cards! I love all the coordinating pieces and would use it on a scrapbook I'm making for my mother-in-law, who just entered a nursing home. 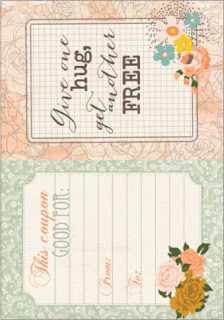 I like all the beautiful journaling cards and the soft colors. What I love is the beautiful, soft color palette. This line would be perfect for scrapping photos of myself, my daughters and the grandkids! OH MY GOSH!!!!! I am stunned at how perfect this collection is! My mother passed away over 10 years ago and since then I have had children. One of which is a girl whom I named after my Mom - GRACE. She was one of the most beautiful women both inside and out. This collection would be perfect and a wonderful inspiration for me to finally get those old pictures I have of my mother scrapped! I want to document how wonderful she was for my kids. They never got to meet her so they need to learn from me just how special she was. Thanks for making such a perfect collection! I really need this one because it has all the right embellishments that would inspire me to get my memories documented! I love the beautiful soft colors of this collection! 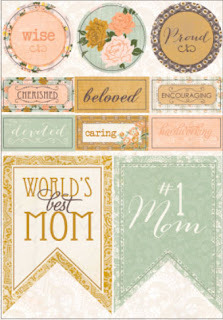 This would be perfect for all the many cards and gifts i make every year for Mother's Day! Would love to spoil all the moms and gmas in my life with items made out of this beautiful collection! this line looks vintagy with a modern touch! Beautiful collection! so gentle, peaceful & soft. I really love it! What a lovely collection! 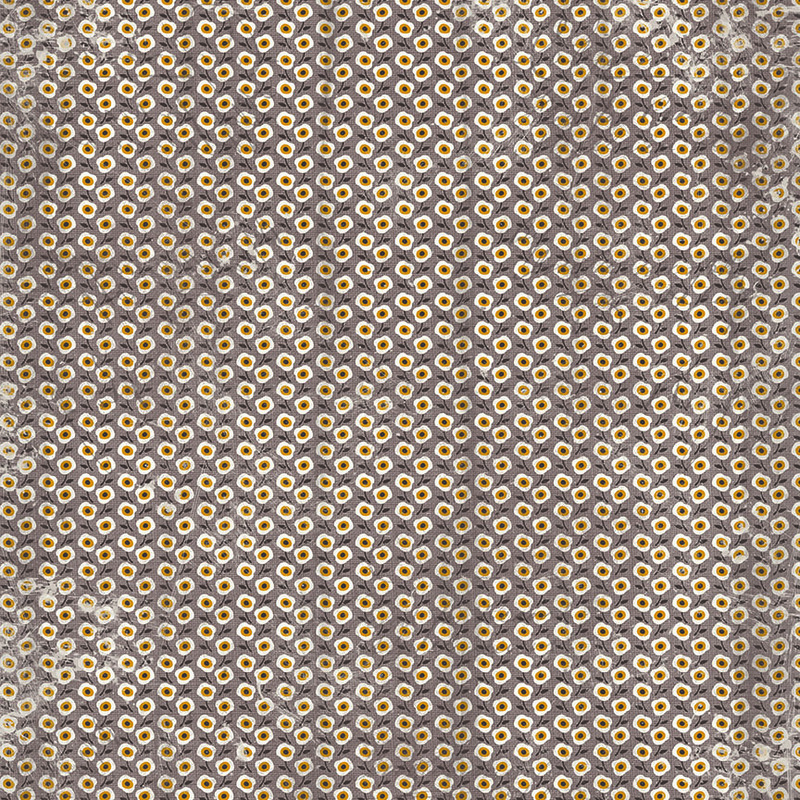 I can see so many posibilities! I can't wait to get these papers! I love those file folders! Thanks for the chance to win this gorgeous collection! I'm sure I'll make a Mother's Day card with this line! Hello from Belgium is a beautiful collection, I love the colors! Congratulations to the creators. 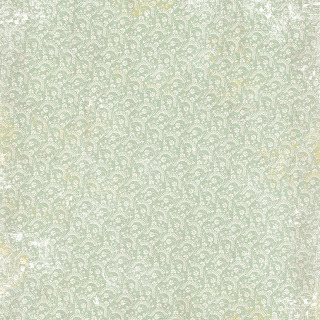 I love the antique look of this paper. 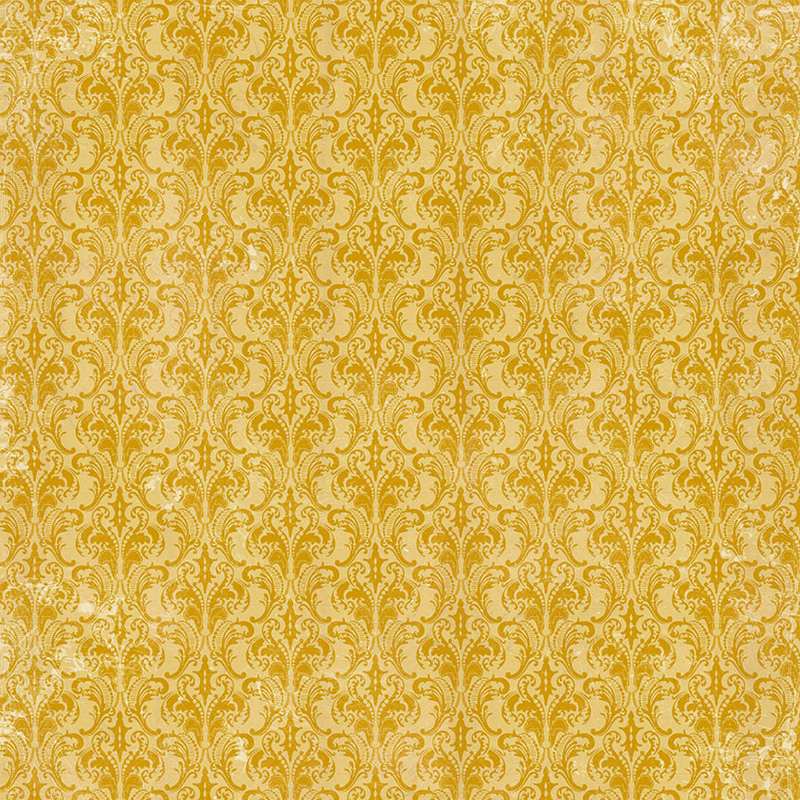 Reminds me of some of the patterns that were in my great-grandmother's house. 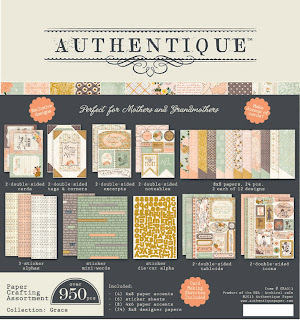 I would make Mother's day cards and layouts, and birthday cards with this collection. Grace is another stunning collection by you. My mother recently passed away so I would use the collection to make mini albums for both by daughters of their Nana. It's the perfect collection. What a soft, gorgeous line. I definitely would use this for a picture I just took of my mother with my sister and her daughters. This is such a beautiful collection that has such a soft and graceful feel. 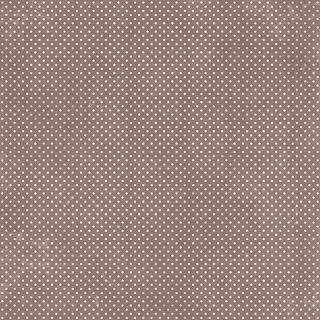 wow, this is gorgeous, I luv the vintage wall paper feel...I have not seen or heard of this set, it is now on my wish list! 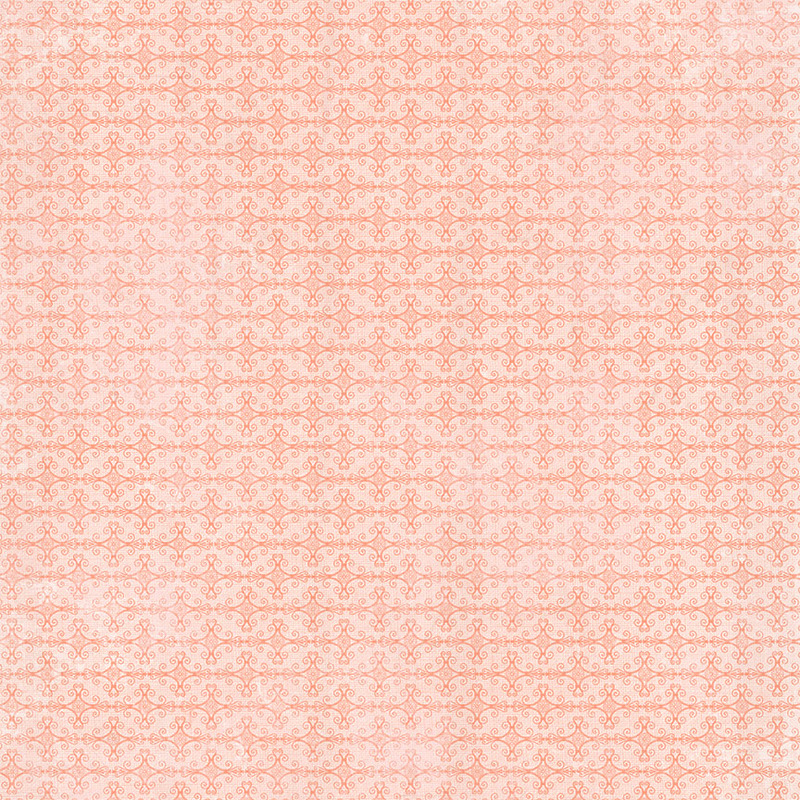 Absolutely gorgeous, feminine patterns...a new collection to me! 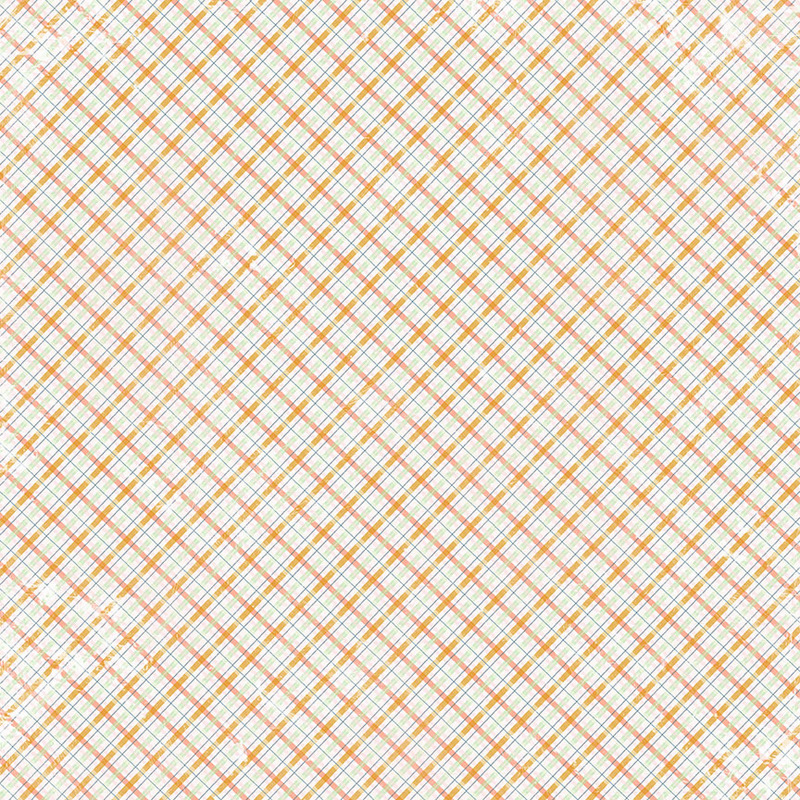 I love 6x6 pads since my main focus in papercrafting is cardmaking! 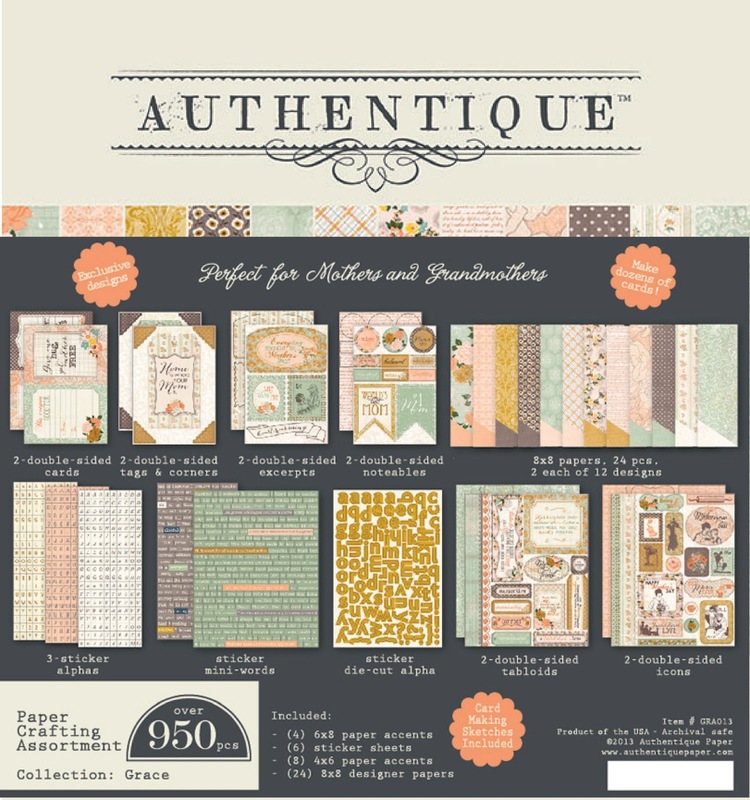 I'm also a paper addict - lol - so am adding this to my 'must have' list! This is a beautiful collection, soft colors, vintage florals, and the references to loved ones. My mother has passed away, this collection would go toward making memories of her and our family, and also my granddaughter's name is Gracee, so you had me at the word 'Grace'. Thanks for all your beautiful collections and inspiration.